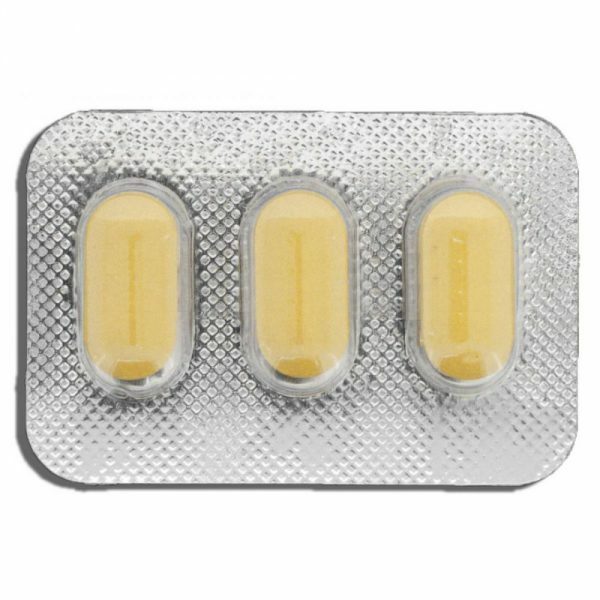 Doxee Alto is an antibiotic that is used in the treatment of a number of types of infections caused by bacteria and protozoa. 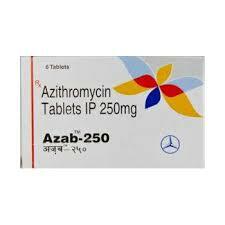 It is useful for bacterial pneumonia, acne, chlamydia infections, early Lyme disease, cholera and syphilis. It is also useful for the treatment of malaria when used with quinine and for the prevention of malaria. Doxee Alto can be used either by mouth or intravenously. Common side effects include diarrhea, nausea, vomiting, a red rash, and an increased risk of a sunburn. If used during pregnancy or in young children may result in permanent problems with the teeth including changes in their color. Its use during breastfeeding is probably safe. Doxycycline is a broad-spectrum antibiotic of the tetracycline class. Like other agents of this class it kills bacteria and protozoa by inhibiting protein production. Doxycycline came into use in 1967. It is on the World Health Organization’s List of Essential Medicines, the most important medications needed in a basic health system. Doxycycline is available as a generic medicine and is generally inexpensive. The wholesale cost in much of the world is between 0.01 and 0.04 USD per pill. In the United States 10 days of treatment is about 14 USD, however some in 2014 were selling it for more than 3.00 to 10.00 USD per pill. 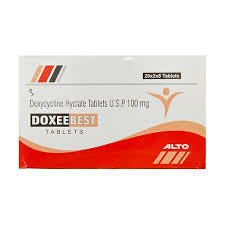 In addition to the general indications for all members of the tetracycline antibiotics group, doxycycline is frequently used to treat Lyme disease, chronic prostatitis, sinusitis, pelvic inflammatory disease, acne, rosacea, and rickettsial infections. 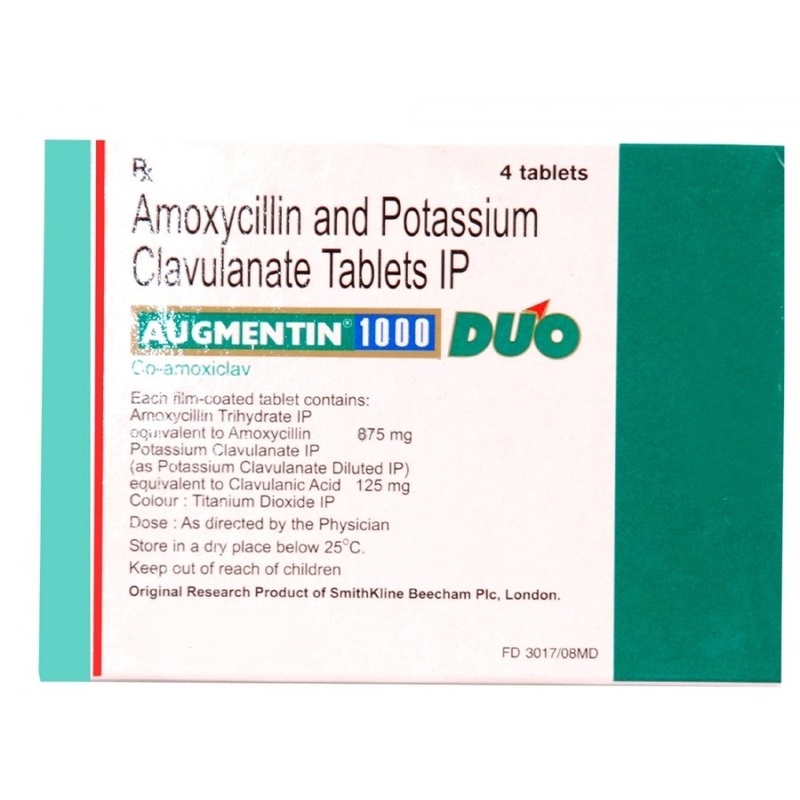 It is used in prophylaxis against malaria. It should not be used alone for initial treatment of malaria, even when the parasite is doxycycline-sensitive, because the antimalarial effect of doxycycline is delayed. This delay is related to its mechanism of action, which is to specifically impair the progeny of the apicoplast genes, resulting in their abnormal cell division. It can be used in a treatment plan in combination with other agents, such as quinine. Moraxella catarrhalis, Brucella melitensis, Chlamydia pneumoniae, and Mycoplasma pneumoniae are generally susceptible to doxycycline, while some Haemophilus spp., Mycoplasma hominis, and Pseudomonas aeruginosa have developed resistance to varying degrees. It is used in the treatment and prophylaxis of anthrax (caused by Bacillus anthracis) and Leptospirosis. It is also effective against Yersinia pestis (the infectious agent of bubonic plague), and is prescribed for the treatment of Lyme disease, ehrlichiosis and Rocky Mountain spotted fever. In fact, because doxycycline is one of the few medications shown to be effective in treating Rocky Mountain spotted fever (with the next-best alternative being chloramphenicol), doxycycline is indicated even for use in children for this illness. Otherwise, it is not indicated for use in children under the age of eight years. Our store AnaboliczStore.net offers to buy steroids online only of high and proven quality, directly from the manufacturer, during transportation and storage of which all the necessary sanitary requirements, including temperature, are met. Steroids for sale in our store it is guaranteed to purchase effective, high-quality products from leading manufacturers, without fear of negative consequences.